Small-scale farmers are missing opportunities to supply the burgeoning tourism sector in the Caribbean, Pacific and Indian Ocean. 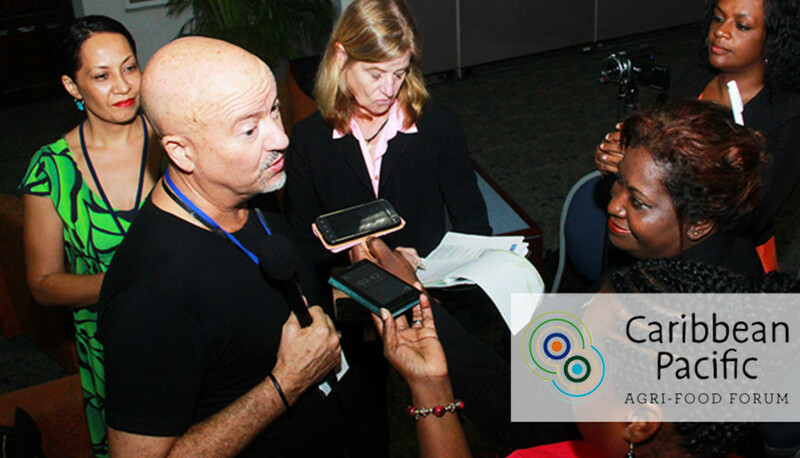 Top chefs from all three regions meeting on the final day of the 2nd Caribbean Agribusiness Forum have called for menus in the hospitality trade to make greater use of local ingredients, as a way of bolstering livelihoods for small-scale farmers and agri-processors. Tourism is growing rapidly in many Small Island Developing States (SIDS), offering real potential for economic growth. Chefs can play an important role in helping small-scale farmers to supply the hospitality trade in island countries, according to experts taking part in a panel on Chefs for Development: The Link Between Agriculture and Cuisine. By offering menus based on local cuisine instead of imported dishes, they can drive demand for home-grown ingredients sourced from local producers. But in order to take advantage of opportunities, smallholder farmers will need support in upgrading their supply chains to hotels, resorts and supermarkets, producing timely and reliable deliveries of quality products. Sharing their experiences, chefs described the scope for using local produce in more creative ways, to encourage demand for indigenous crops, livestock and fish products and tap the potential of the tourism trade in small island countries. 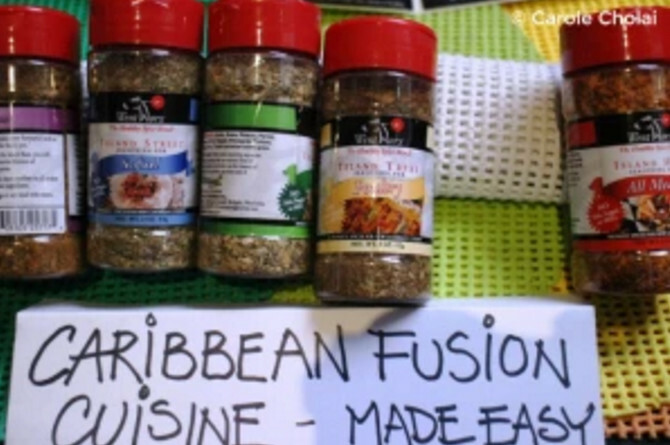 At present, the hospitality trade in many small island countries is dominated by western menus, based on imported foodstuffs, bypassing local producers and agri-processors. In the Pacific, the Women in Business Development Inc (WIBDI), a Samoa-based network of 1000 organic family farms, which receives support from CTA, is supplying ten large hotels in the country, as well as a number of restaurants. Samoan chef and restaurant owner Dora Rossi sources many of her products from WIBDI farms, partly because she wants to support local producers, and partly because she knows the products will be good. Education, access to finance and better infrastructure, such as storage and post-harvest facilities, are key areas where farmers need support if they are to provide consistent supplies of quality produce. Grouping farmers together into producers’ organisations or cooperatives will be critical to ensuring that hotels and supermarkets can expect regular volumes of high quality food products. Other challenges to be addressed include documentation of successes and lessons learned, training for chefs and other culinary professionals, greater involvement of youth and sensitisation of the general public. “One of the major challenges that the region faces is the exclusion of traditional foods from diets,” said Judith A. Francis, Senior Programme Coordinator at CTA. “Although island countries have fruits and vegetables growing in abundance, people are simply not consuming them and that poses a problem,” she said. Sourcing food from local producers will have important spin-offs for public health, the panel heard. Currently, the predominance of low-quality imported food in many small island states is having serious repercussions, with high levels of obesity, heart disease and diabetes. Watch the photos from the Forum. Read the blogs from the Forum. Read the communiqués from the Forum.